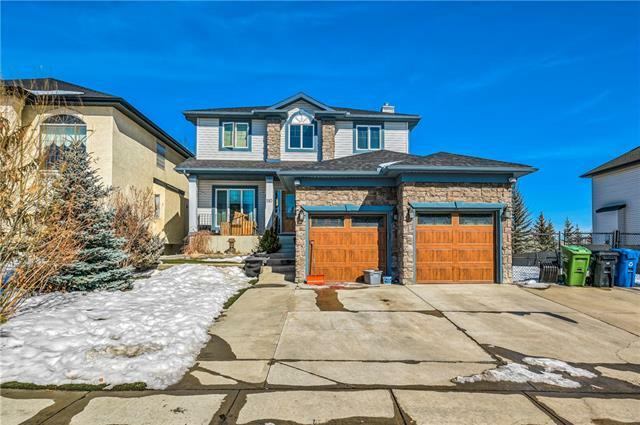 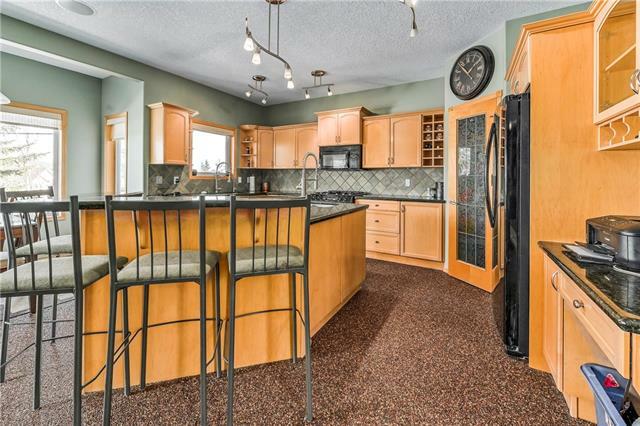 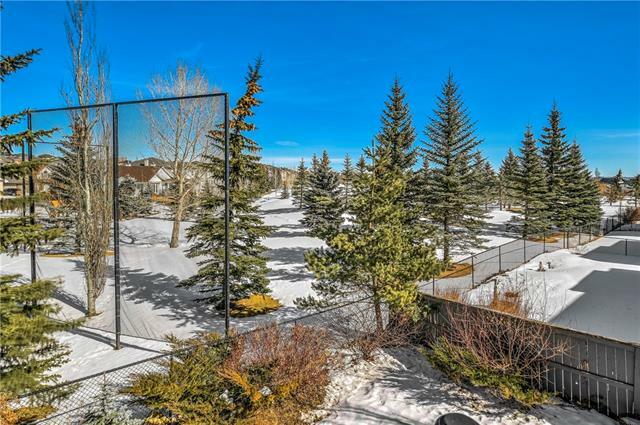 Almost 2,200 sqft 2 storey BACKING ONTO THE GOLF COURSE with a WALKOUT BASEMENT and TRIPLE ATTACHED GARAGE. 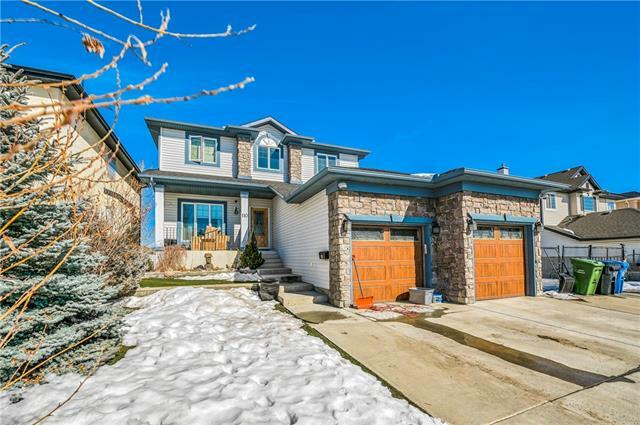 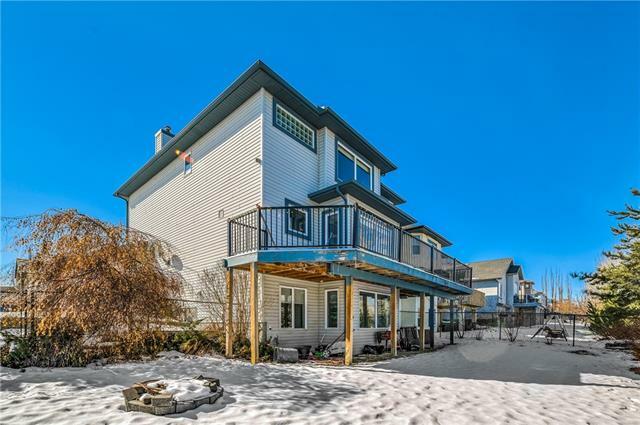 This awesome property consists of 5 BEDROOMS + 3.5 BATHROOMS & a BRAND NEW FULLY FINISHED BASEMENT SUITE (illegal). 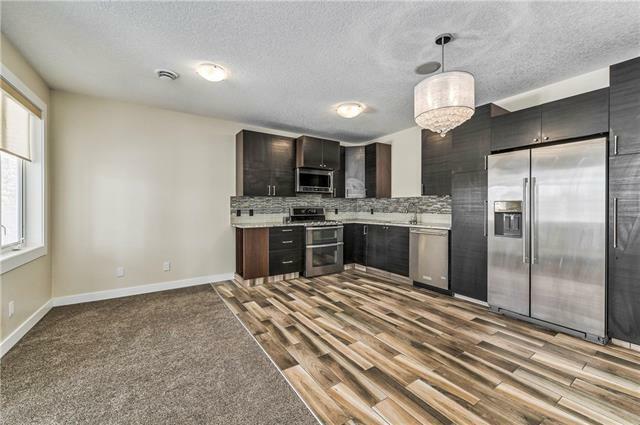 Main floor features NEW EPOXY ROCK FLOORING, big kitchen with GRANITE COUNTERTOPS, large living room + FLEX ROOM & main floor laundry. 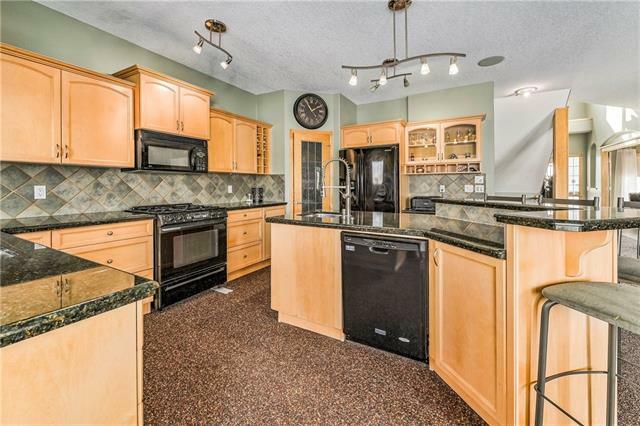 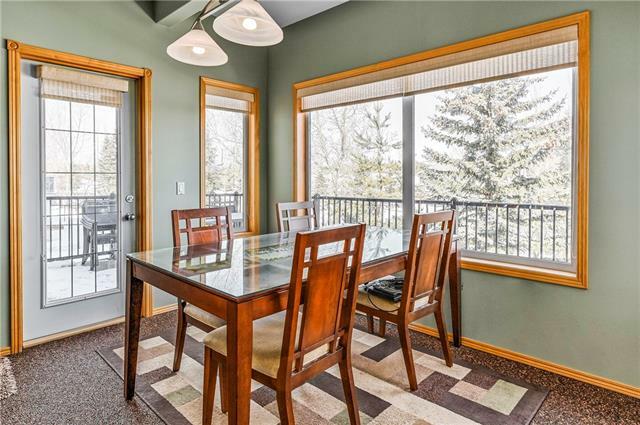 Upstairs you?ll find 3 bedrooms including a LARGE MASTER OVERLOOKING THE GOLF COURSE. 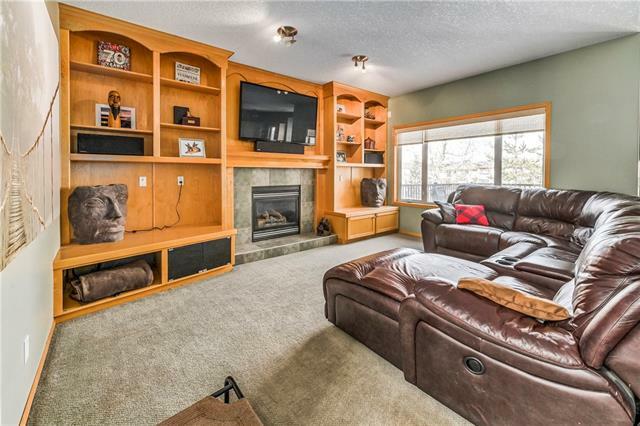 The WALK-OUT BASEMENT boasts 2 ADDITIONAL BEDROOMS, a SECOND NEW KITCHEN and living room. 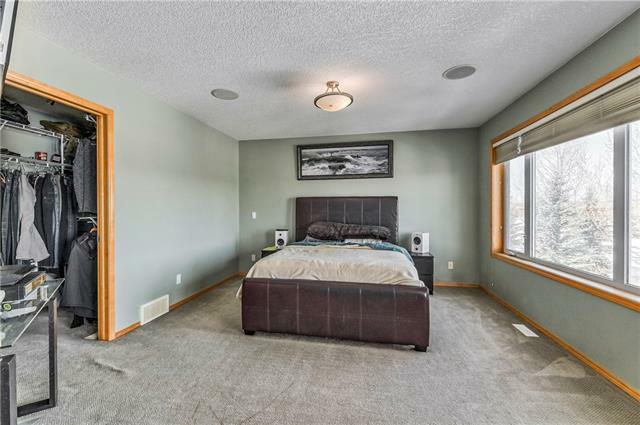 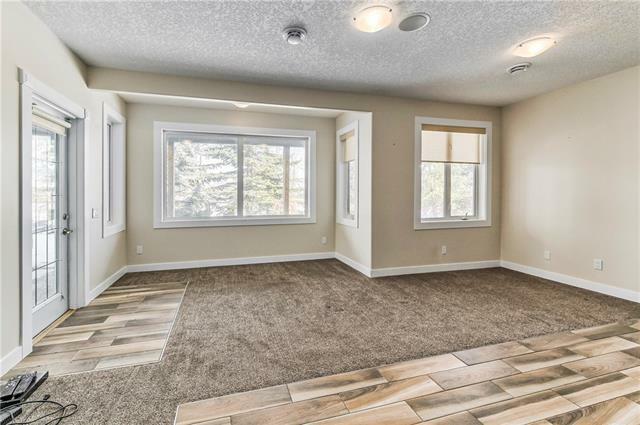 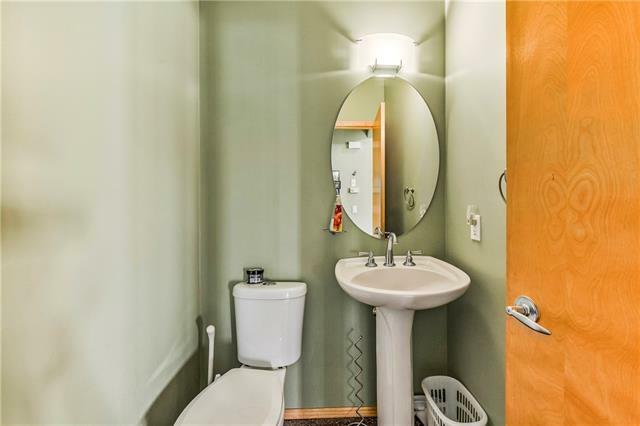 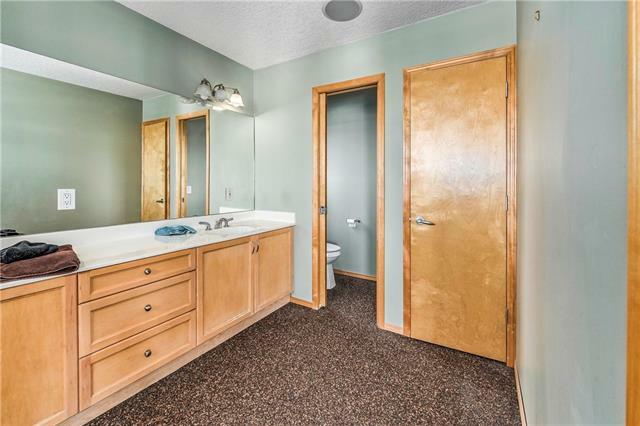 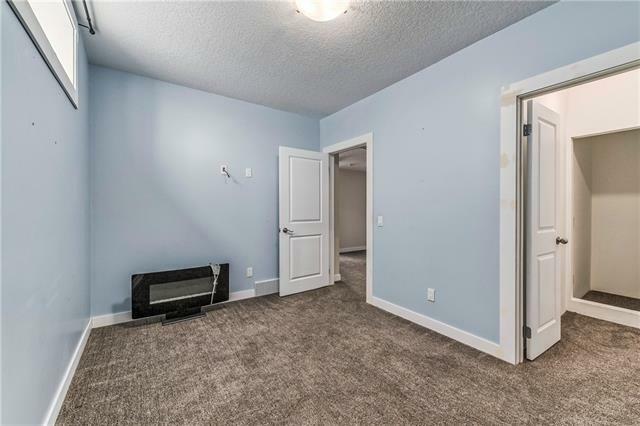 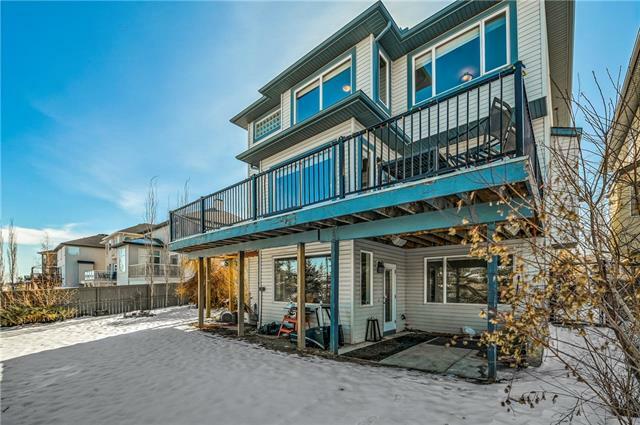 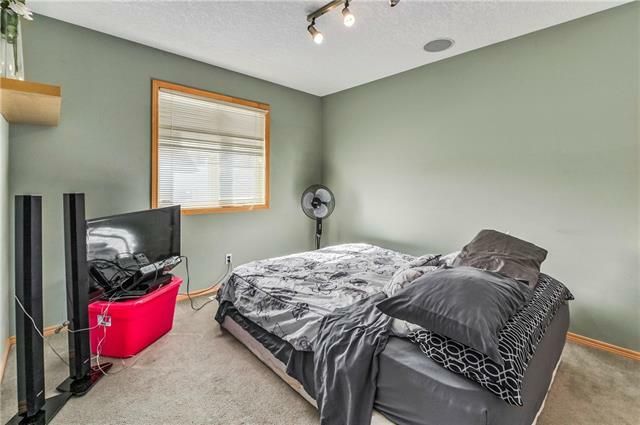 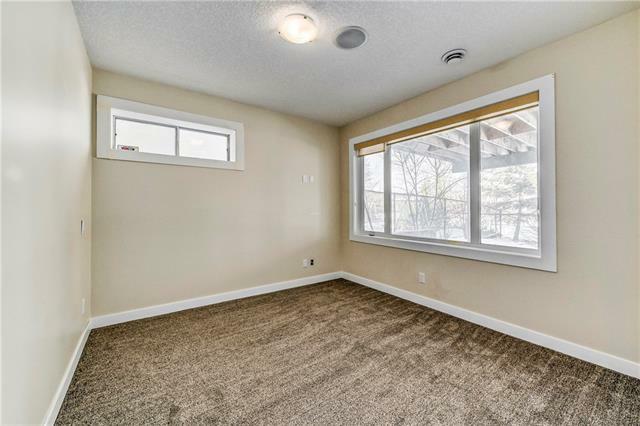 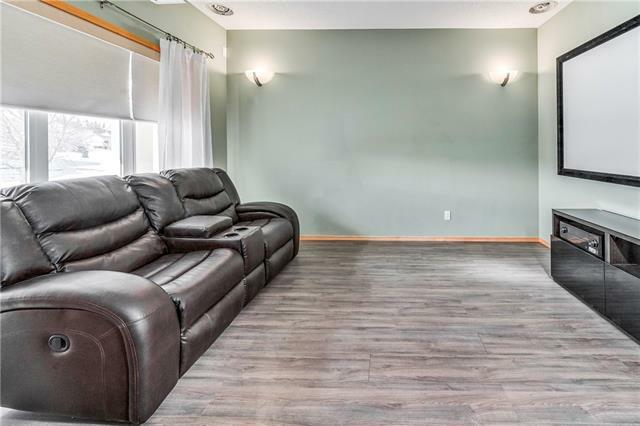 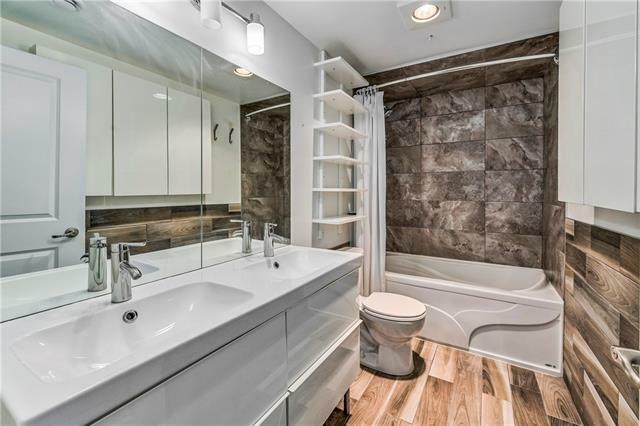 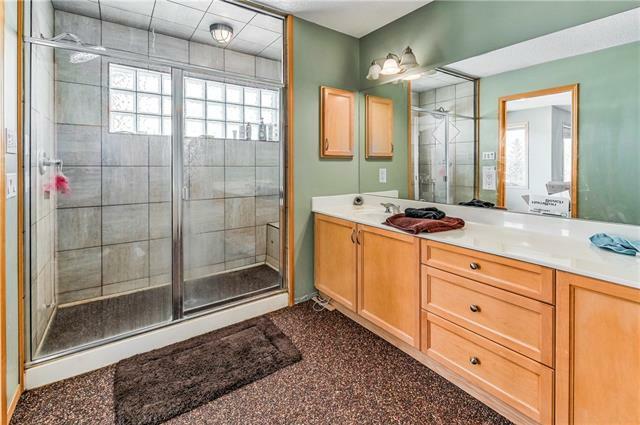 Further upgrades include: Master bathroom & kitchen have roughed-in in-floor heating, master bathroom shower is roughed-in steam shower, seperate thermostats for upstairs and basement, maintenance free synthetic front lawn, newer roof & hot water tank.